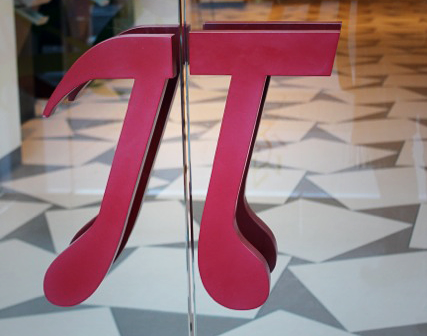 Celebrate Pi Day at MoMath! Join us at 6 pm on March 14 (that's 3.14) to celebrate Pi Day, featuring KenKen® inventor Tetsuya Miyamoto and Presidential Teaching Award recipient Dave Masunaga. MoMath's commemoration of this annual event is dedicated to enjoying the beauty of mathematics and fostering creativity in the expression of mathematical ideas. Space is limited, so be sure to register early. MoMath is hosting several contests in the weeks leading up to Pi Day. Winners will be announced at the Museum during the Pi Day celebration. Entries are due by February 15. See the contest winners here! Pi card contest – Design a Pi Day card to celebrate this special day. Pi-ku contest – Create a three line poem in a loosely constructed haiku style. Pi song lyrics contest – Write your own lyrics about pi to your favorite tune. MoMath is delighted to host Tetsuya Miyamoto, renowned Japanese educator and inventor of the world’s fastest growing (and most fun!) math puzzle—KenKen®. Included in more than 150 newspapers worldwide (including the New York Times), and with more than one million puzzles played weekly, KenKen® is also used by more than 30,000 teachers throughout the United States to teach kids about analytical thinking and problem-solving. Come learn from the inventor how KenKen® can revolutionize math by teaching us all how to think…and by making math more fun! No observance of Pi Day would be complete without a direct, hands-on investigation of the (edible) area of a section (slice) of a circle, or of the circumference (crust) of a circle. Indulge in your own tasty pi experience, and enjoy a chance to try out MoMath's incredible hands-on exhibits after hours and without the crowds. 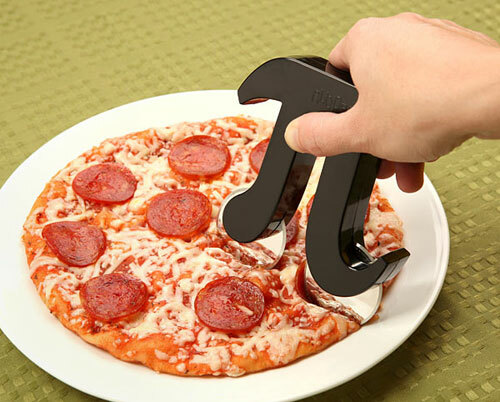 8:00 pm – It’s Pi Time! The Pi Day celebration continues: Join Dave Masunaga on a journey of pi exploration, as he shares some of the oddest facts about pi. 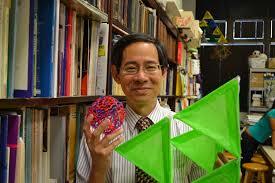 What mysteries do origami, Vladimir Horowitz’s piano, and tennis cans reveal regarding pi? What popular foods have amazing pi properties? Can simple square paper-folding be used to demonstrate profound aspects of circle geometry? The pi fest continues as we learn about some of the most natural occurrences of pi in geometry, including some unusual and rarely discussed properties of pi. Many humorous and off-beat occurrences of pi will be revealed, providing everyone with a wide repertoire of perspectives to last the whole year through. We look forward to seeing you for a fun-filled evening celebrating pi!